✅ Chloris Natural Aloe Vera Gel contains pure and natural Aloe Vera extract. 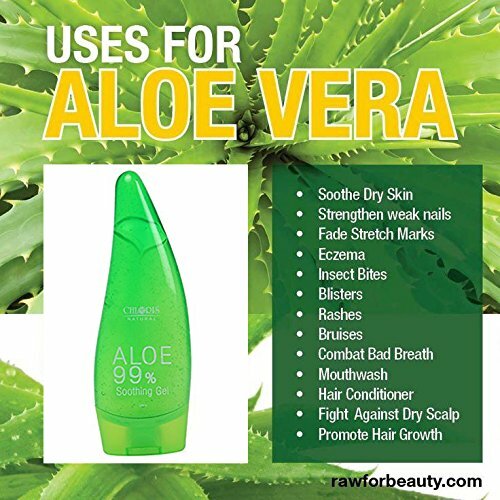 ✅ This pure Aloe Vera Gel spreads evenly, easily and is non sticky. 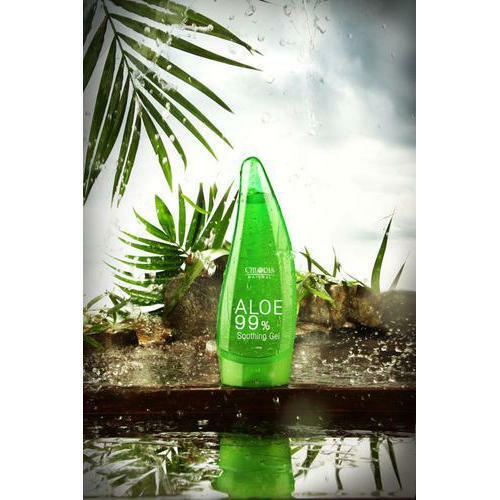 ✅ Chloris Natural Aloe Vera Gel is suitable for all types of skin and hair. ✅ Use as a daily moisturizer for face, skin, hair. Moisturizing after shave lotion for men. ⏩ Step 1: Wash your face with normal water to open the pores. ⏩ Step 2: Add the solution into a bowl and gently apply it to the face. Please avoid the eye region.